The brand new Compact SUV by Citroën has been shortlisted for the Car of the Year award. 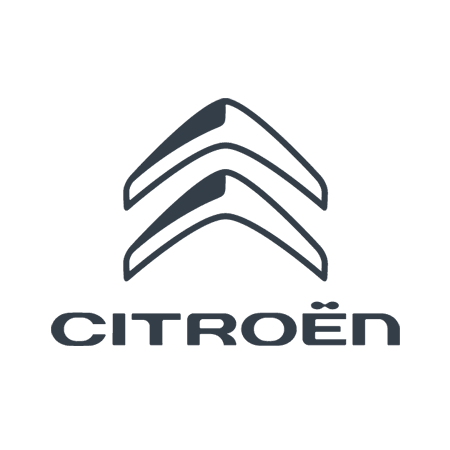 After the announcement that Citroën had made over 20,000 sales across Europe for the C3 Aircross, rumours had been circulating as to whether it would make the finals for the best car for 2018. The jury for the European Car of the Year award have officially announced the seven finalists and the C3 Aircross is one! Thanks to it's unique selling points the Aircross has managed to attract interest from all angles since it's launch in October and is a great competitor for the top spot in this prestigious competition. The winner will be announced next March at the Geneva International Motor Show. The voting process has begun and sixty journalists from across Europe will take part in deciding the top honour. The winner will be selected on numerous criteria, including design, safety and quality-price ratio. The C3 Aircross has also gained a five star status in the most recent Euro NCAP tests. We are proud to offer the C3 Aircross at fantastic prices and would love to show you around. Find out more and book your test drive by clicking here.